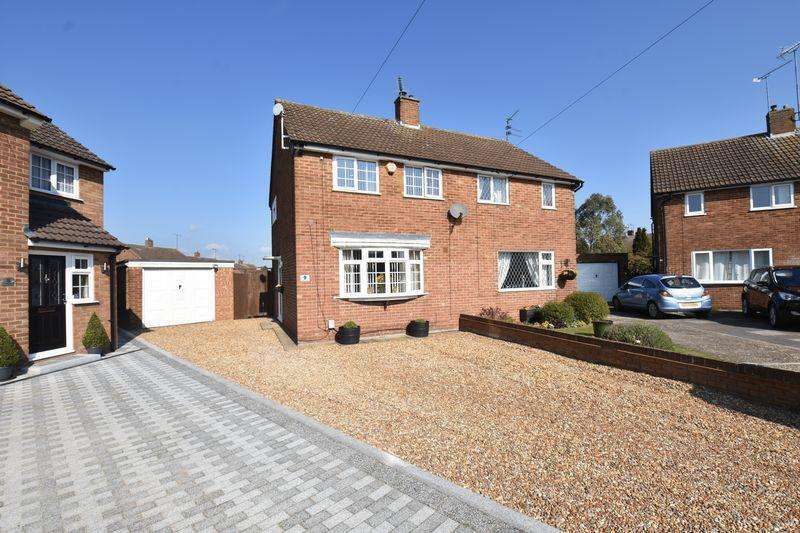 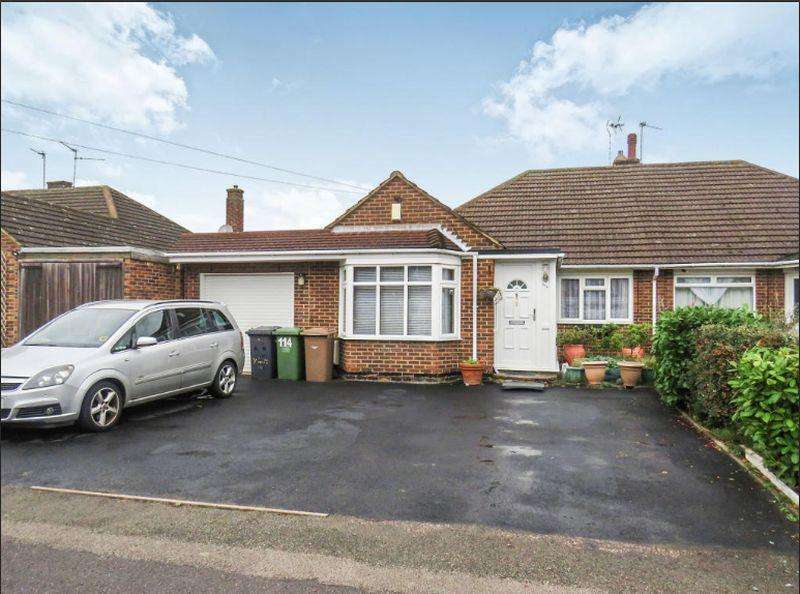 Close to leagrave train station - guide price from 315,000 to 330,000 an extended, three bedroom home that benefits from a 29ft conservatory and a low maintenance garden. 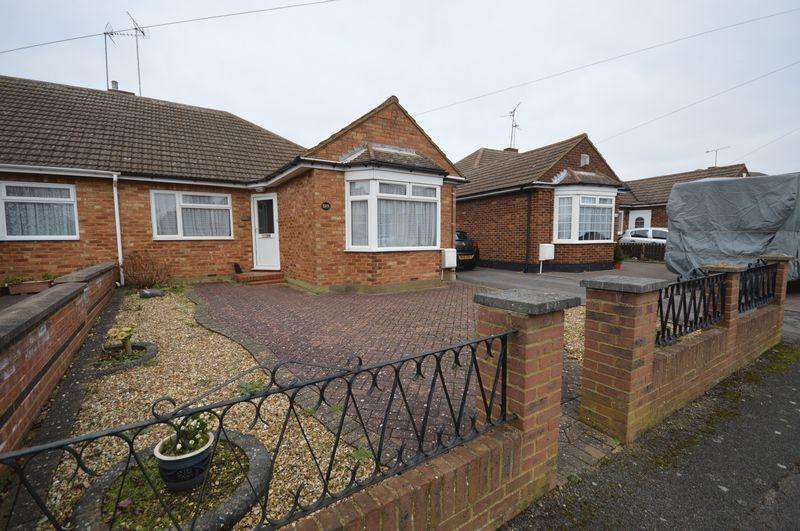 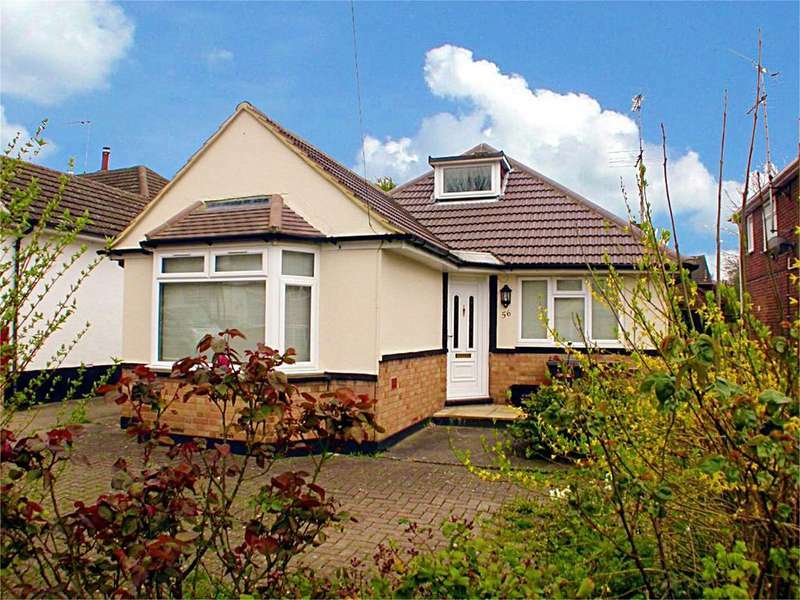 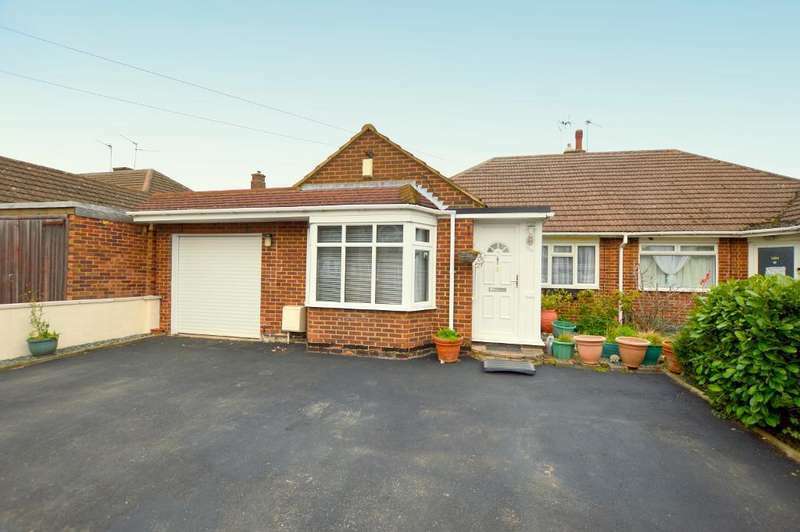 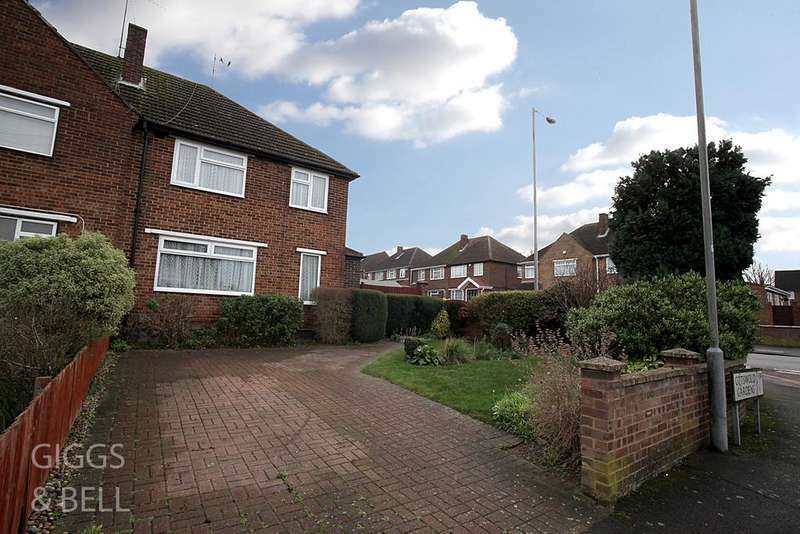 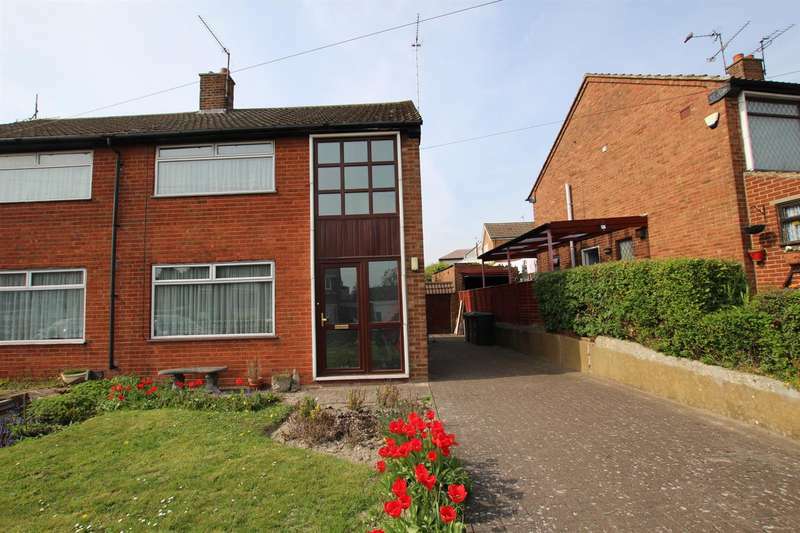 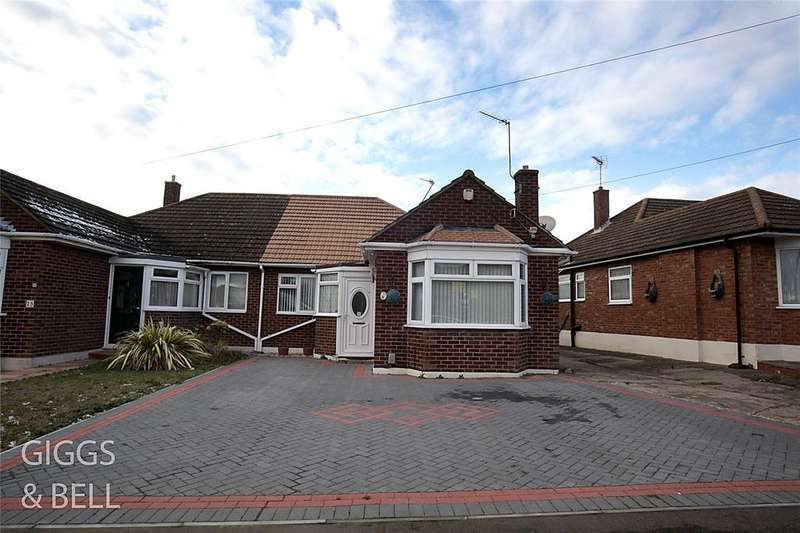 *indigo residential* spacious three bedroom semi detached bungalow in the popular sundon park area. 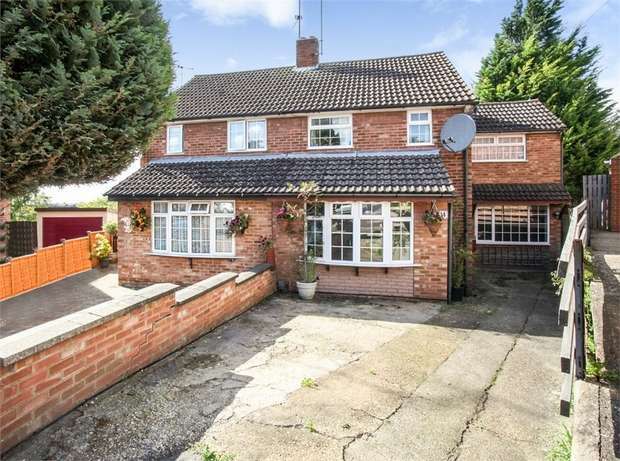 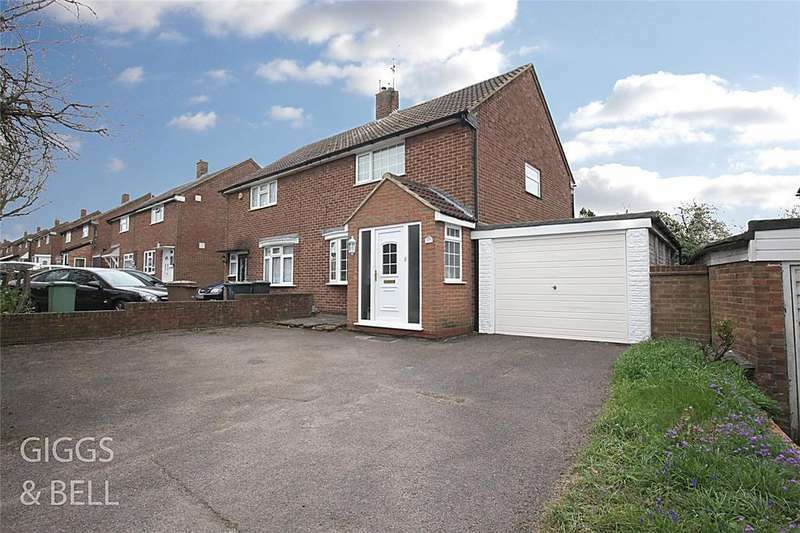 ideal for commuters as leagrave mainline station is just over a mile away.